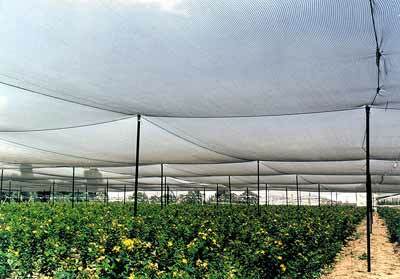 Anti Hail Netting is speical knitted net guarantees that the netting will not run even after violent hailstorms. 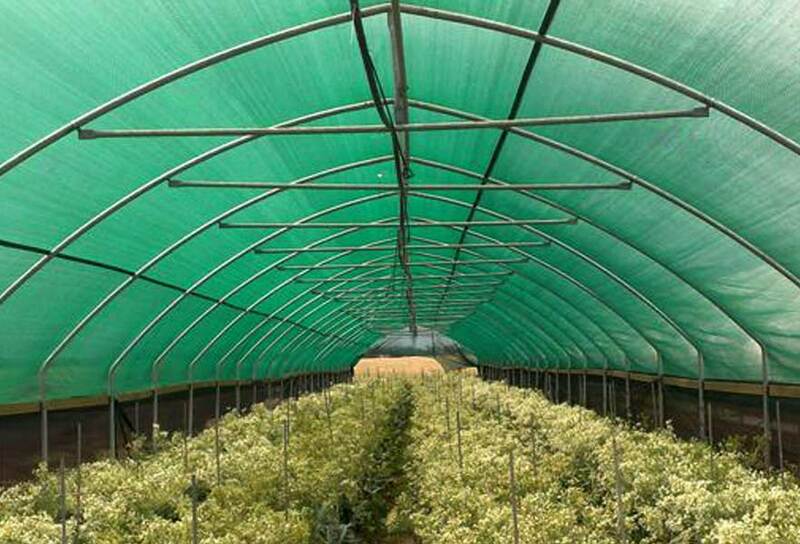 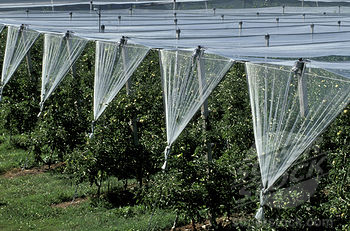 Hail Netting is highly UV stabilized netting protects the fruit,garden, vegetables and orchard foliage from hail damage. 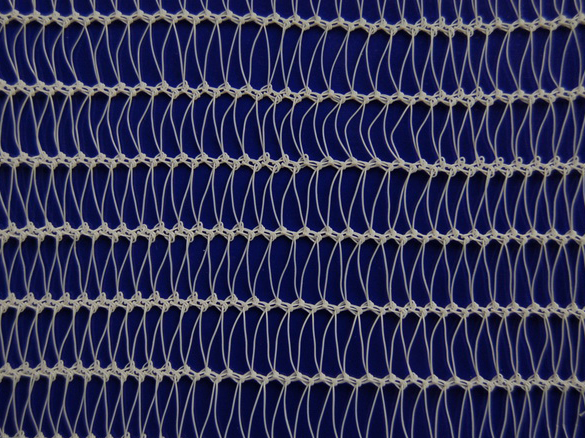 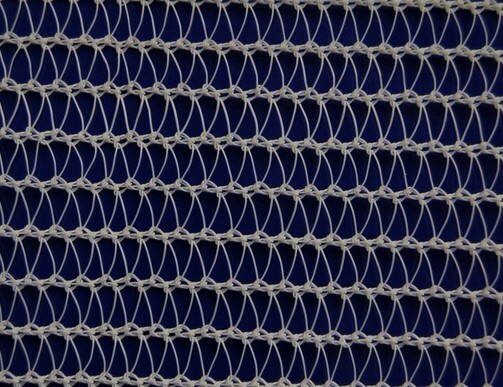 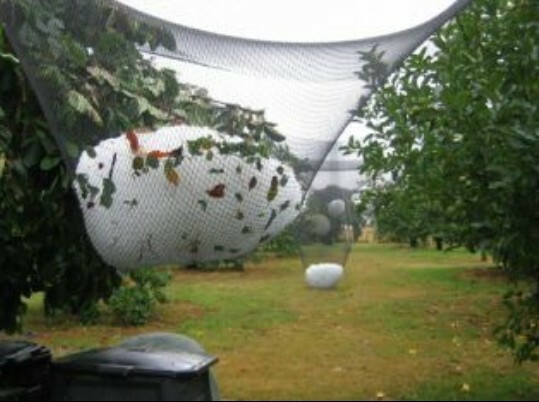 Agricultural Netting for crops and aviaries. 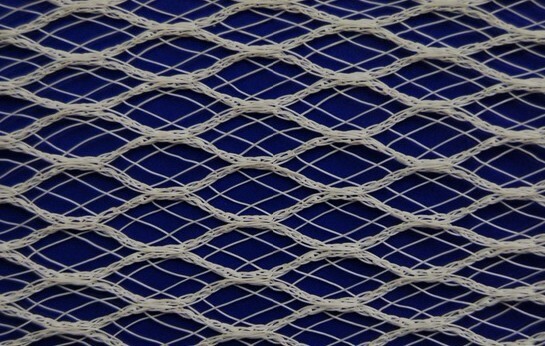 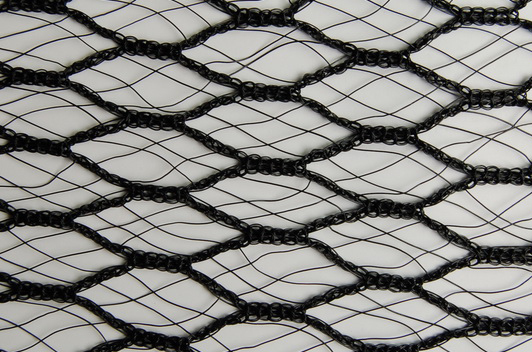 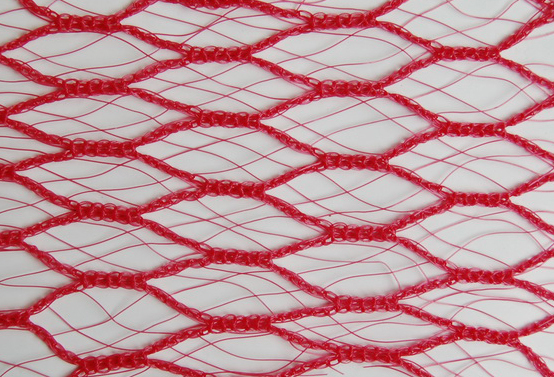 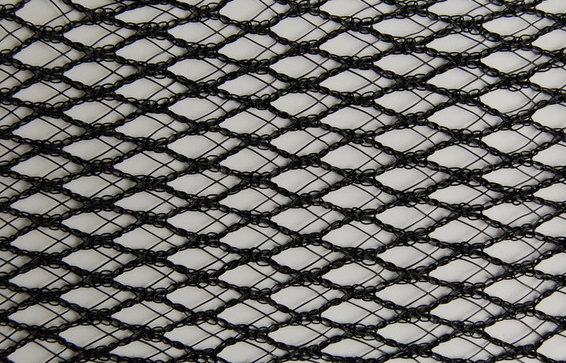 Custom net sizes to suit your particular requirements are gladly accepted. 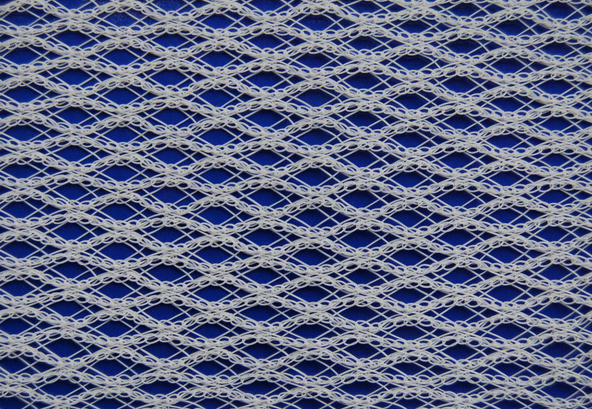 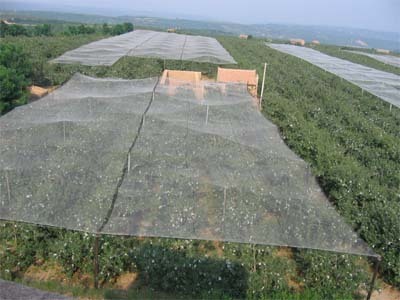 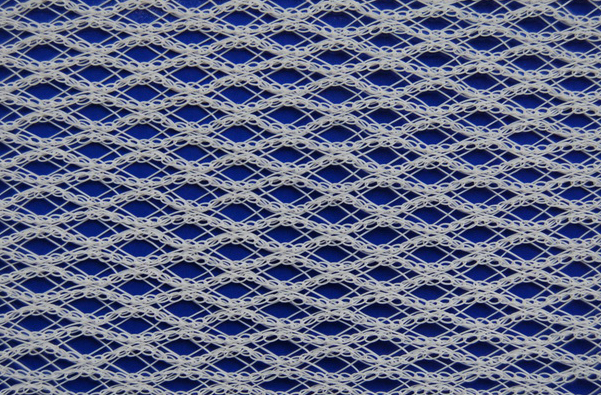 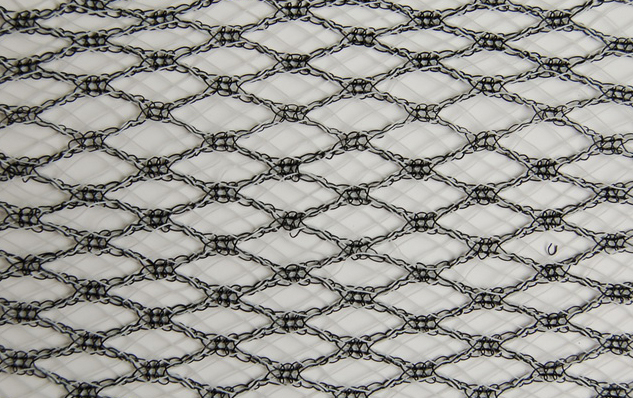 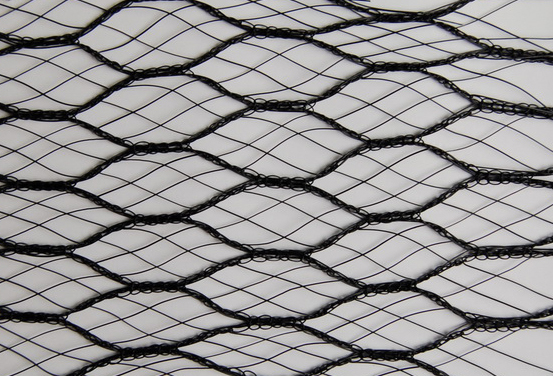 If you have any inquiry about Anti Hail Netting, Please contact Sino Netting today.